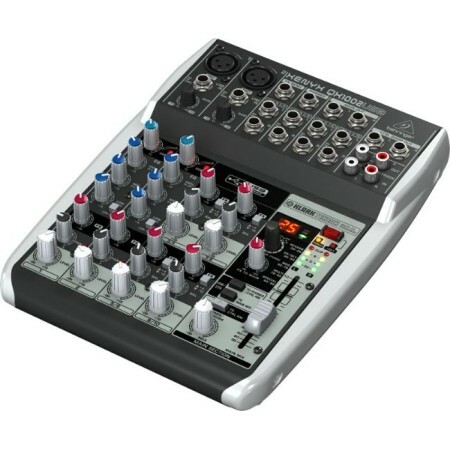 With millions of loyal and happy customers, BEHRINGER XENYX mixers stand alone at the top of their class. 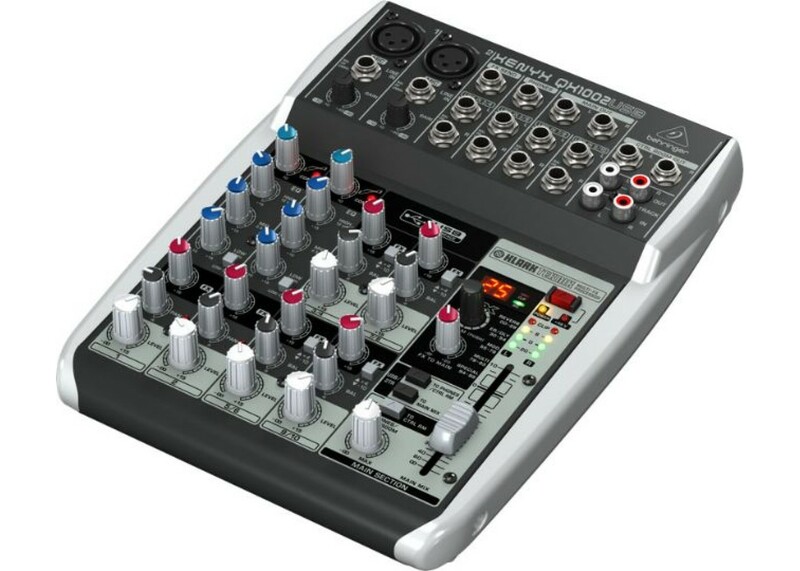 Armed with premium microphone preamps and robust feature sets typically reserved for more expensive consoles, next-generation XENYX Q Series USB mixers can handle your live gigs and provide the state-of-the-art tools to make stunning, professional-quality recordings. Select models feature dedicated, "